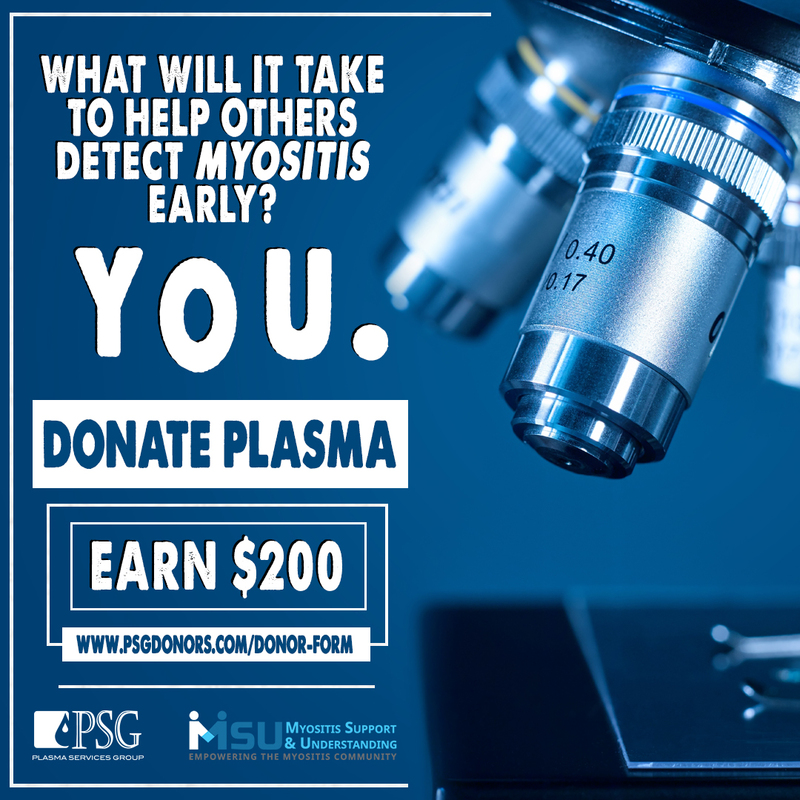 When you register, for free, as a member of MSU, you are automatically enrolled in the Myositis Network, a free Myositis-specific social network. Your profile and default settings are created. Below is a helpful video to learn how to use the MSU, Myositis Network. If you are not yet a member, you can register below.